Seventy per cent of school students in Dubai are receiving quality education, an affirmation of the constant emphasis by the UAE on the importance of learning as one of the drivers of progress. According to Dubai’s Knowledge and Human Development Authority (KHDA), 10 years ago only 30 per cent of students received ‘good’ or better quality education and today, this number has more than doubled to 70 per cent. Also, the number of schools offering ‘good’ or better quality education has increased from 38 schools in 2008 to 119 schools in the current academic year. This push for excellence in school standards is yielding the desired results year upon year as the Dubai School Inspection Board (DSIB) findings reveal. The latest annual Dubai private school ratings show that 18 schools of the 176 schools inspected have improved their performance. Four schools moved from ‘very good’ to ‘outstanding’, five schools moved from ‘good’ to ‘very good’, six moved from ‘acceptable’ to ‘good’ and three from ‘weak’ to ‘acceptable’. These are extremely encouraging facts. Every school that moves up the rungs provides an incremental momentum to the journey of Dubai towards excellence in education even as it enhances its own role as an incubator for innovation and creativity. From its conceptual beginnings, a school, by definition and purpose, has been expected to function as a weather vane of knowledge trends and character building and in today’s times that are distinguished by the incredible possibilities of human and artificial intelligence, it is critical that a school be at the forefront of predictive education. 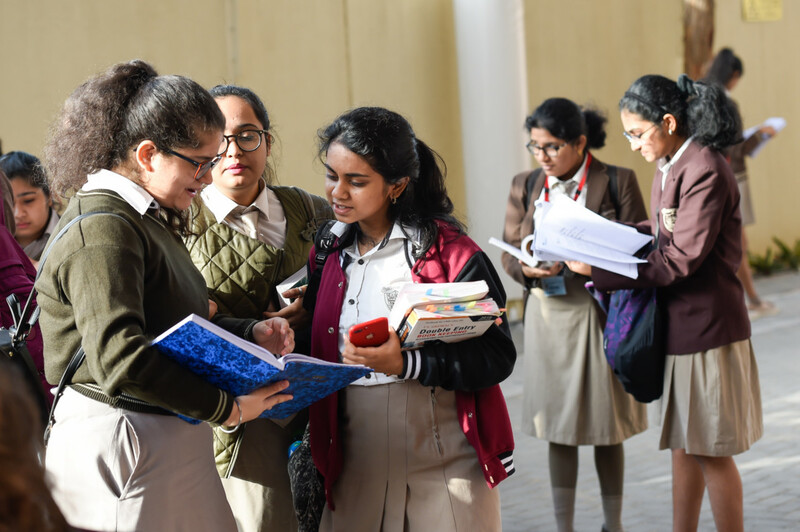 The KHDA ratings and the inspection cycles, and the fee raises for deserving schools are, therefore, impetuses for schools to stay ahead of the game. The school fee raise, capped at 4.14 per cent keeping in mind the Education Cost Index (ECI), will come into effect in September allowing parents to plan their education budget. The KHDA’s commitment to quality education is also evident in its outreach to parents of students whose school rating has been below ‘good’ urging them to choose good or better schools. These measures by Dubai seek to uphold the oldest truth — that the value of the head start given to a student through progressive, visionary education, in every sense of the term, is what will define our tomorrows.